Join Witness for Peace at encuentro 5, Sunday, December 2, 6:00-8:30 for a community dinner, screening of Tierralismo (2014) about the 26 acre farming co-op on the outskirts of Havana, and dialogue with urban farmers of color from Boston about their upcoming delegation to Cuba in December. This fundraiser and send-off event for the delegation, with a $10 suggested donation at the door for food and the screening, will help to cover participants’ delegation fees for meals, lodging, transportation, interpretation and guide services, program and entrance costs, direct support to Cuban farmers, popular educators and organizers on the ground, and extensive reading and activist tools for delegates. More on the trip at its Facebook site. See, too, the flyer about the WFP March 2019 Arts, Culture and U.S.-Cuba Relations Delegation trip here. 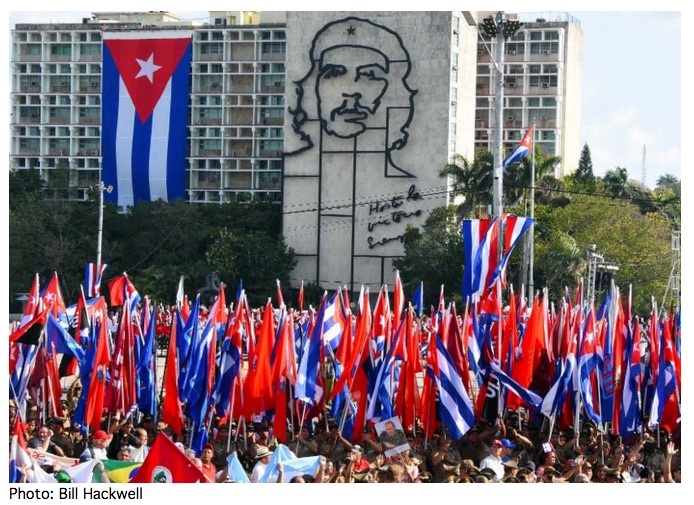 We’re interested in hearing from anyone attending the Rockefeller Center for Latin American Studies November 30 program at Harvard on Cuba Studies Graduate Student Symposium: New Voices in Cuba Studies. Contact info@july26.org. p.s. does everybody know that JetBlue.com now flies from Boston to Havana ?!?! 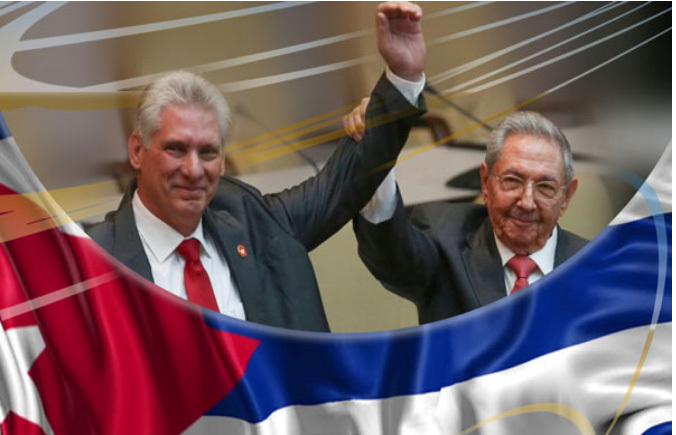 This year the Caravan will spend 11 days in Cuba following a three day orientation in Toronto, primarily in Santiago, with day trips to Guantanamo, and participation in the July 26th celebration of the 65th anniversary of the attack on the Moncada Barracks, the beginning of the Cuban revolution. The cost of the full two-week program is $1650 plus travel to Toronto and back; the application is due May 1st. 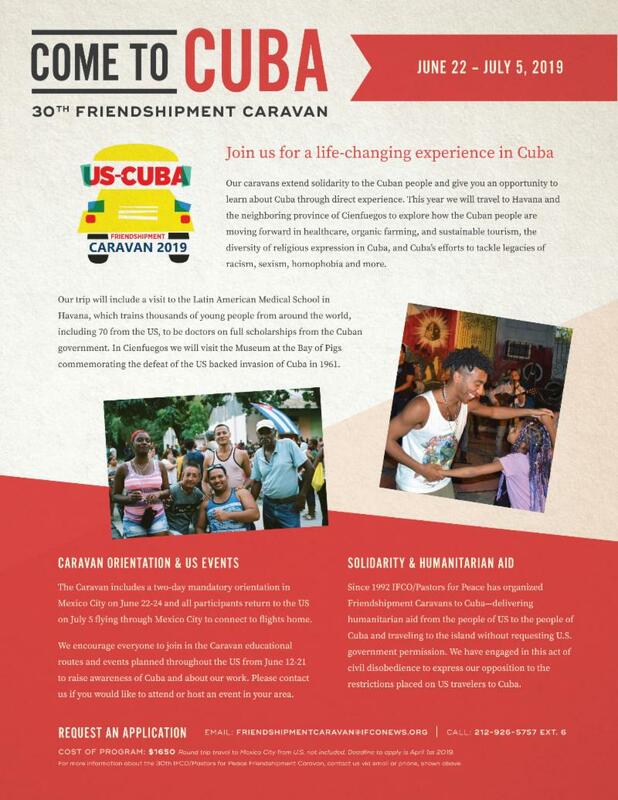 The Caravan visit to Cuba will be preceded in late June by 10 days of Caravan vehicles traveling to public events throughout the US on five routes; the Boston visit is set for Friday June 29th. The schedule, application and additional information are available on the IFCO/Pastors for Peace web site here.